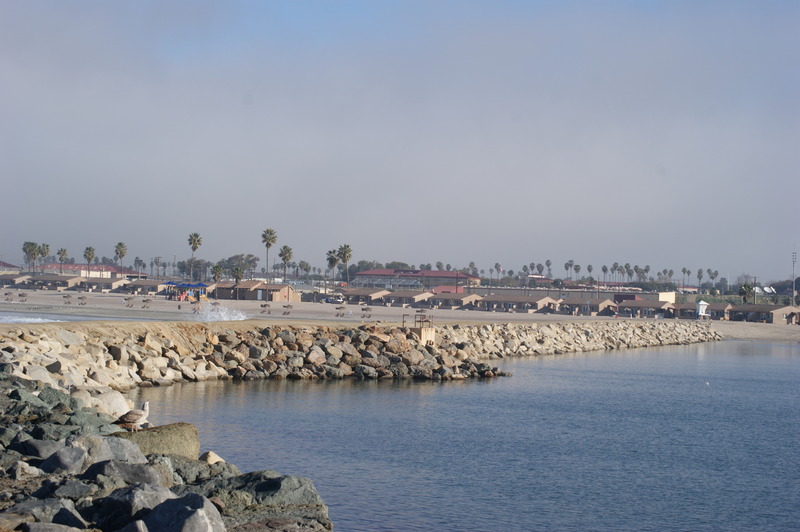 Servicemembers can be stationed at Camp Pendleton on the coast or in mountainous locations, including the School of Infantry, Horno, San Mateo, Talega, Cristianitos, Mainside, Margarita, Las Flores, Edson Range, and Del Mar. After being stationed at Camp Pendleton for many years, Military Lawyer Colby Vokey understands the working environment and the command structure that servicemembers experience at Camp Pendleton. 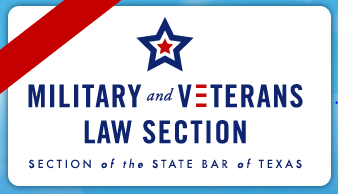 Although we strive to live our lives by certain core values, servicemembers can often find themselves faced with courts-martial, administrative separations, boards of inquiries, or non-judicial punishment. Whether you are called in for questioning or are officially charged with a crime, you need competent legal representation to protect your rights. Presently, uniform servicemembers are being accused of sexual assault and sexual harassment. When these or other serious charges are pending, it is difficult to get competent, experienced legal counsel to fight for you. 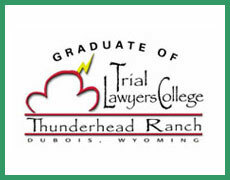 You need an attorney who won’t hesitate to take on the command structure. You need someone who is not worried about what superiors will think or what their next assignment is. If you are stationed on Camp Pendleton and are facing charges which threaten your livelihood and your freedom, please call Military Criminal Defense Lawyer Colby Vokey for a free consultation. He will provide an honest evaluation about your case. Marine Corps Base Camp Pendleton is located on 125,000 acres of pristine coastal and mountainous terrain in Southern California, about 38 miles north of San Diego. Camp Pendleton has a rich and varied past of proud ownership over the last 500+ years. Initially, the Luiseño people inhabited the land and built many networks of villages in the area. By 1769, Spanish missionaries, with the help of the Luiseño, established Franciscan missions in the area, in order to keep Russian interests out of California. Mexico gained independence from Spain in 1821, but this did nothing to help the Luiseño regain control of their land. The area of Camp Pendleton was awarded as a Mexican land grant to the Pico brothers in 1941, which placed the land in private ownership. After several more owners, including co-owners James Flood and Richard O’Neill, the Marine Corps bought the land for over $4.2 million in 1942. The Marine Corps named the base for Major General Joseph Henry Pendleton, who served in the Marine Corps from 1884 until 1924. The General was an advocate for establishing a West Coast Marine Corps presence in the area. With the permanent declaration of Camp Pendleton in 1944, the Marine Corps had added a strategically important training base to its inventory, which already included Quantico, Parris Island, and San Diego. With the War in the Pacific, training at the base centered on amphibious training operations. After the war, the 1st Marine Division was established and $20 million was infused into the base to improve the facilities. Camp Pendleton continued to train servicemembers for Korea and Vietnam, working with over 200,000 soldiers. By the 1980s, the Marine Corps changed the focus of the mission to expeditionary, which strengthened the deployment capabilities of the Marine Corps. Today, Camp Pendleton provides training to Marine, Army, and Navy personnel. With over 70,000 people at the base each day, the base functions as a small city, providing necessary services to military and civilian employees and to the 38,000 military family members living on the base.